Break from the ordinary, retreat to the extraordinary. 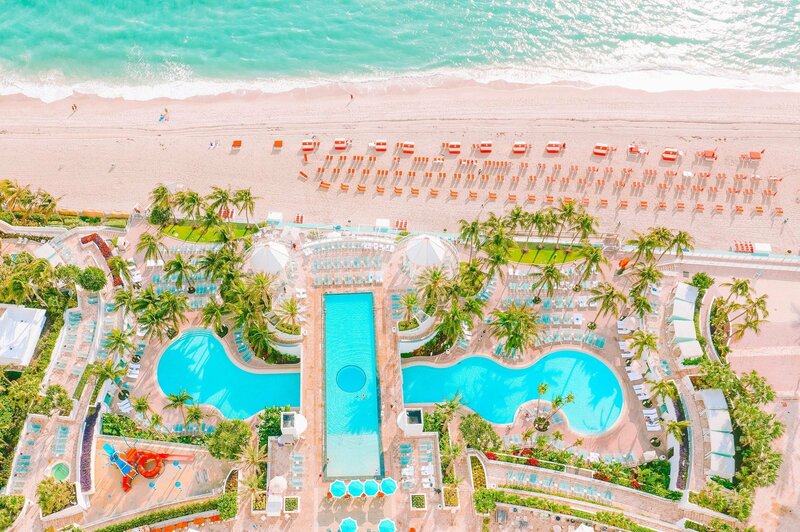 At The Diplomat Spa + Wellness retreat, we focus on alleviating stress and elevating life into balance through sensory holistic wellness experiences. 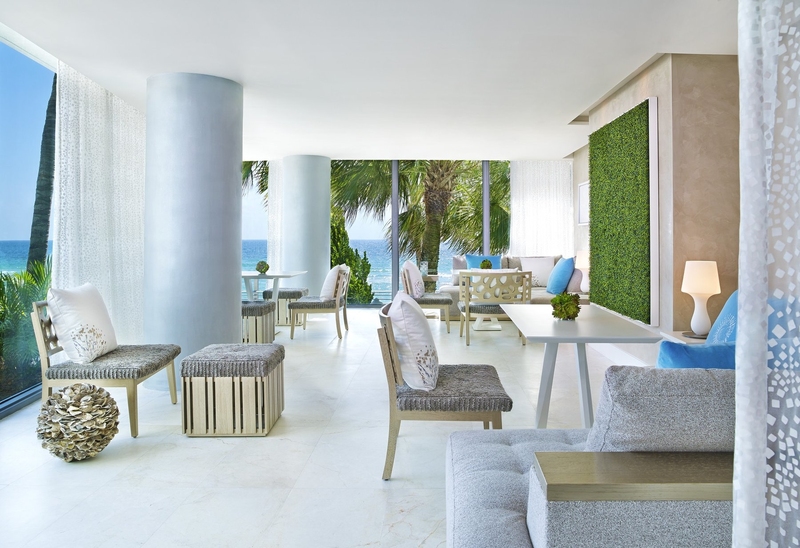 Inspired by the elements and natural surroundings of the Atlantic oceanfront, we invite you to decompress in our waterfront sanctuary. With a host of spa and wellness treatments, daily fitness programs, and lifestyle rituals, our skillful team of wellness concierges will help to create a customized journey unique to your individual focus and wellness vision. The Diplomat Spa + Wellness signature experience is part of our holistic commitment promoting a lasting effect on the mind, body, soul, and environment.We welcome you into a world that nourishes the mind, body and soul with experiences that redefine relaxation. In the soothing sanctuary of our oceanfront spa, the most skilled spa practitioners will attune your mood to the natural rhythms of the sea. From holistic healing massages and cleansing facials to energizing body treatments, a full-service customizable spa experience awaits you. 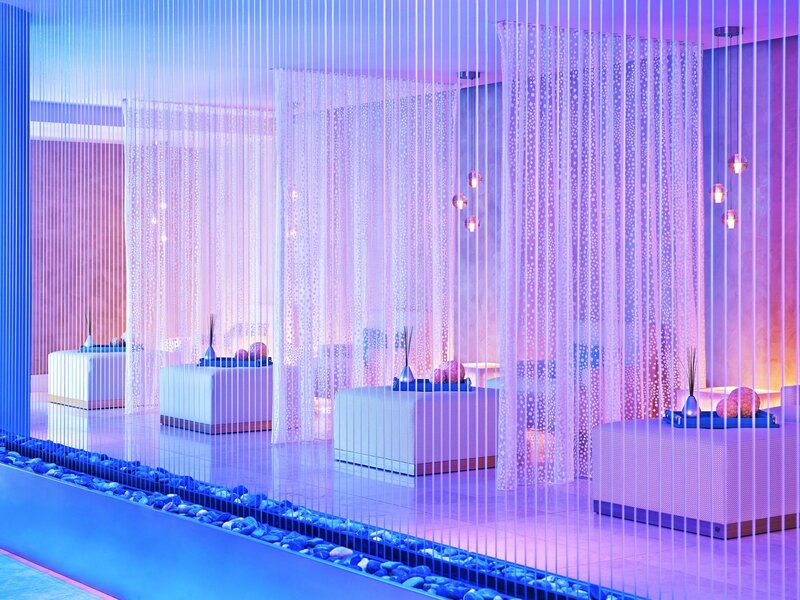 Clear your mind in our relaxation room with a mesmerizing rain wall that invites calm. Purify in the eucalyptus salt steam room or sauna. 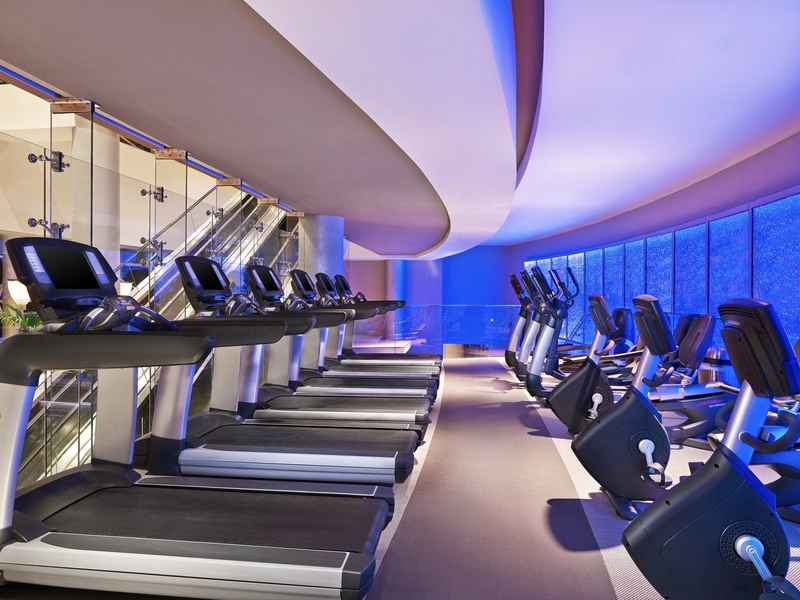 Adjacent to The Diplomat Spa +Wellness is a state-of-the-art, two-story fitness center featuring an elevated cardio deck with elliptical, treadmills and stationary bikes, all with integrated docking stations. The Diplomat Spa + Wellness welcomes groups to our sanctuary. Bask in a relaxing setting while one of our signature treatments rejuvenates your mind, body and soul. Ideal for corporate teams, bridal parties and social groups everyone will benet from a soothing day at our Spa. For your next team outing, incentive trip or special occasion consider the benets of sending your group to the Diplomat Spa + Wellness. 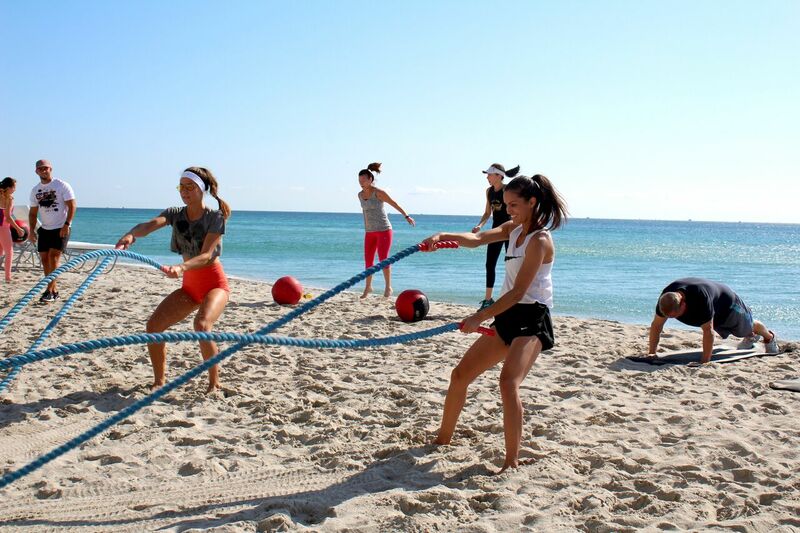 To book your group event please contact: 954-602-8411. Live the vacation lifestyle every day of the year as a member of Diplomat Beach Club. Enjoy exclusive access to resort amenities, preferred pricing on spa, and more.